News: Smart Architects will not produce the SCD for commercialization anymore. Universities or research labs interested in this project please contact me directly. I will not respond to individuals. 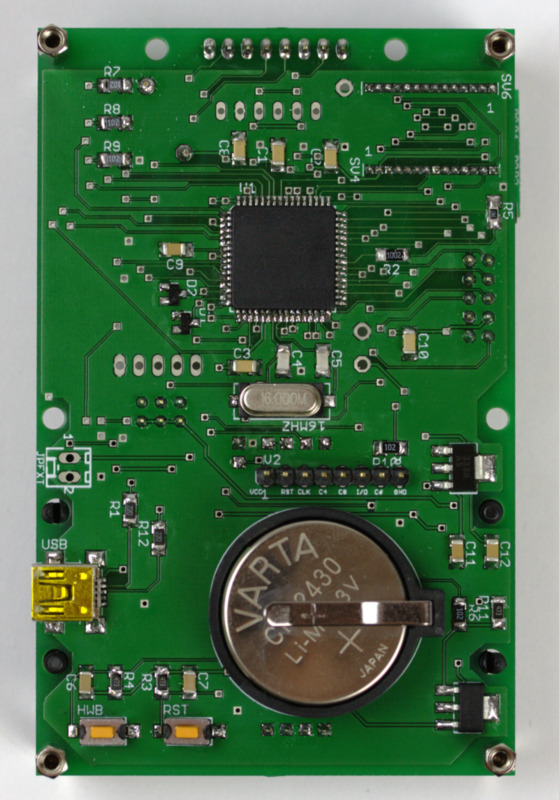 The SCD is a card-size device that can communicate with a smart card and a card reader simultaneously. 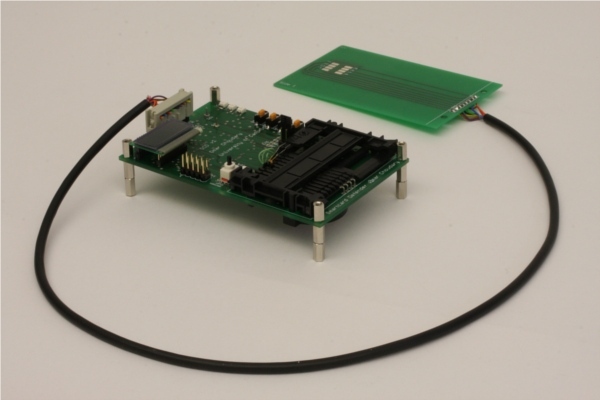 It can be used to emulate a card, to act as a terminal and also to monitor or modify the communication between a smart card and a reader. The software is intended for EMV, but it can be adapted for any smartcard application. This device and the associated software are the result of my MPhil project. For more information about the project please see its own web page here. We have used the SCD with many CAP readers and terminals. Among the applications implemented I mention: terminal application, transaction monitor, confirmation of amount before authorising a transaction. The software is open source (FreeBSD license). You can find it on GitHub. Use the repository to get the latest version. Contributors are welcome so get in touch with me if you are interested to join the project. DISCLAIMER: I am not responsible for any damage or prejudice caused by using the software or hardware presented in these pages. Please use the information provided at your own risk. Copyright (c) 2010 Omar Choudary. All rights reserved.